At Sapphire Consulting Services we offer “Cloud Managed Services”. We excel in delivering on-demand computing resources – everything from applications to data centers – on demand and on internet. Offering our customers the flexibility and ease of pay-per-use basis. Our customers can benefit from the power of cloud for servers, storage, databases, networking, software, analytics and much more. Our premium partnerships with the best IT companies of the world, gives us an edge and advantage over our competitors. 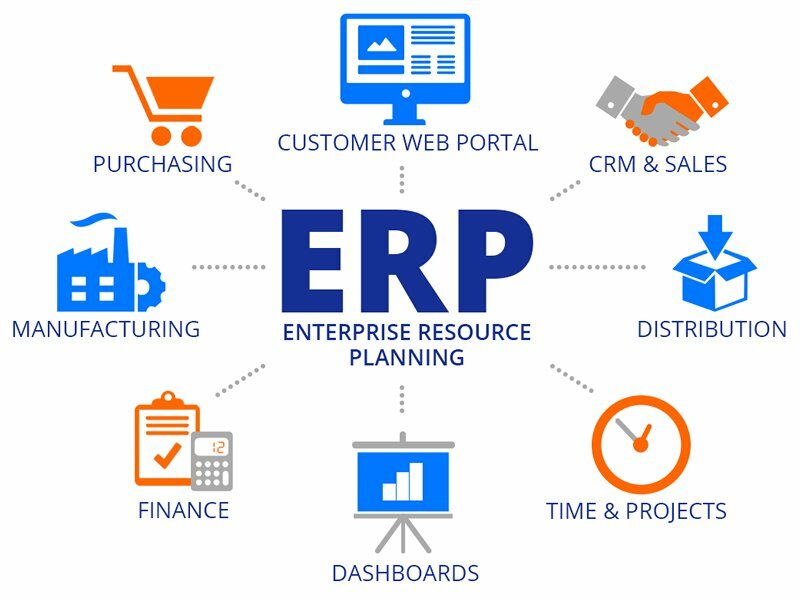 Resources Elasticity – offering you the flexibility of scaling up or down quickly and easily as per your budget and requirements. Metered Services – you get to only pay for the services you utilized and not a penny more. Complete Self Service – we offer you the BEST services as per your requirements and with complete self-service access. Productivity – the benefit of Cloud computing give you the ease on concentrating on more important business tasks rather than hardware setups, software patching and down-times and other time-consuming IT management chores. Above Par Performance – because of global operations of the cloud service partners, customers are always ensured of latest hardware and software to back up the business operations of the customer, making down time highly unlikely! The above mentioned benefits are not only marketed but enshrined in our agreements when you sign up with us. 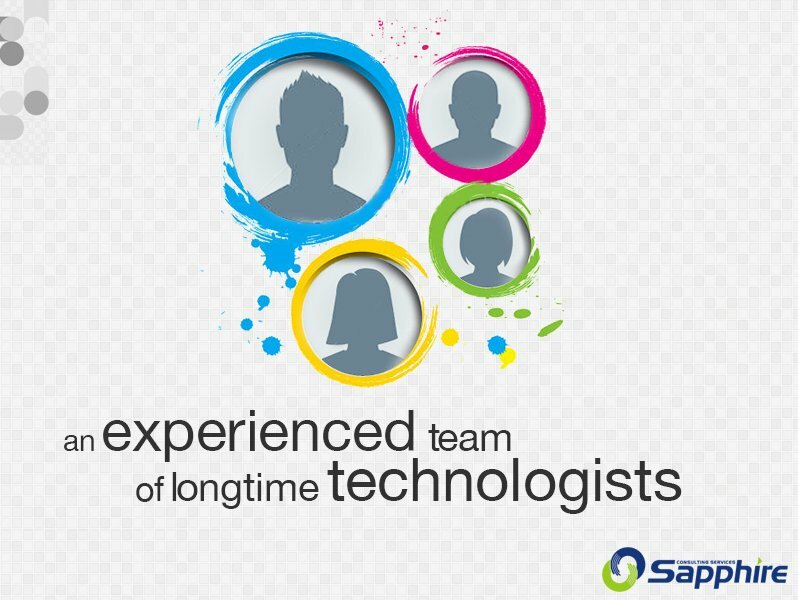 Contact us at info@sapphire.co today for more information on these services. Sapphire Consulting Services (Pvt.) 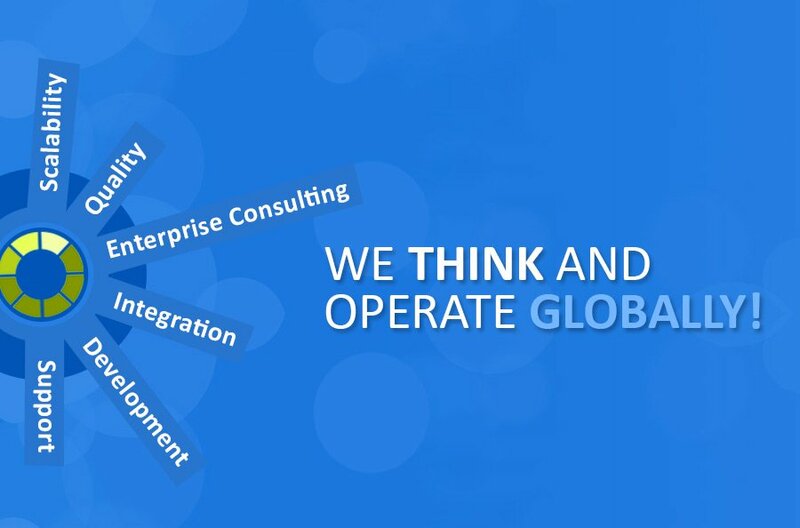 Limited – SCS is an international systems consulting company providing a broad portfolio of technology and business solutions to help its worldwide clients improve their business performance. Copyright © 2018 Sapphire Consulting Services (Pvt) Ltd. All rights reserved.